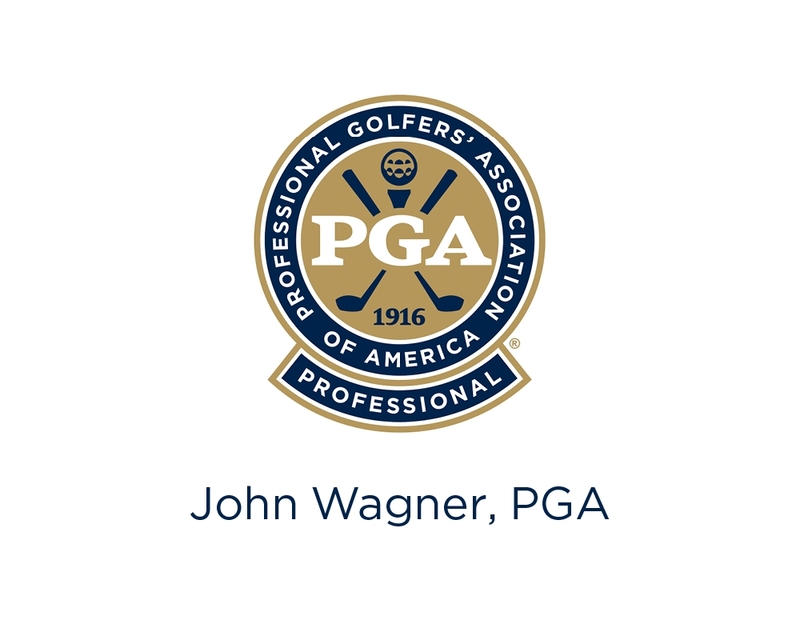 Welcome to the website of Certified Golf Coach, John Wagner. How can you become a better golfer? John has helped thousands of golfers reach their goals. Begin taking the first step towards your best golf by scheduling an Evaluation. John speaking at the DFW Golf Show.